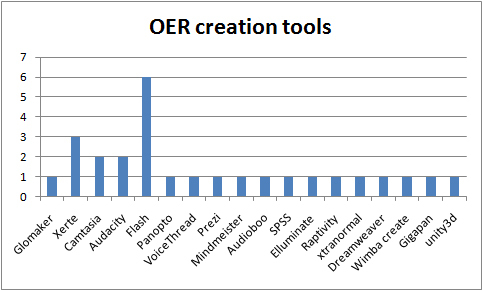 This entry was posted in oer, tools, ukoer. Bookmark the permalink. Flash is popular but does not currently work on Apple mobile devices. In addition to PDF and RTF format, TIGER also created ePub versions for those wishing to format TIGER content for mobile devices.